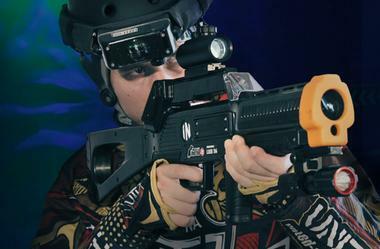 Paintball another world: For an unusual experience, beach paintball Lacanau, a must see! In the sand, in the middle of pine trees, a hill, sliced, forts, tunnels, cars, the stage is set. This is the most complete déglinguo field and you will find! Add to that a great atmosphere and a staff on top and you have the perfect ingredients for safely parties. The game scenarios are innovative and super fun. Children can even play from 8 years with small balls. Advice, call ahead for reservations and if you are alone (e) or Steph Delph always find a solution for you to play with other team member (s). 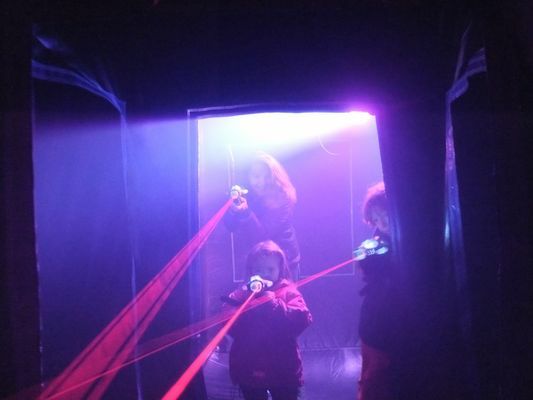 There is no review about Les 3 Bandits - Laser Game, be the first to leave one !